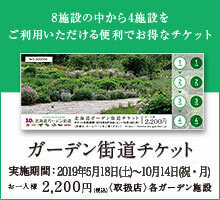 Ueno Farm Garden Open Information in 2013! Open on Saturday, April 27th at 10:00 is! ! From Saturday, April 27th until May 6th (Monday), the garden is open for free. It is still Hokkaido where snow still remains, but preparations have begun steadily in the house. 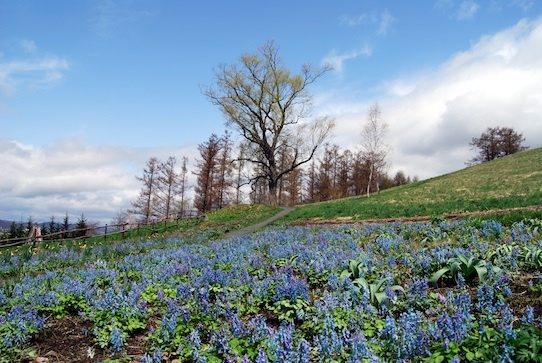 Though it is thought that the thaw is delayed and the flowering is delayed again this year, the scenery which the light blue color and light purple "Ezoengosaku" blooming at the foot of the shooting mountain in early May every year is very fantastic and the arrival of spring in Hokkaido I feel it. Please come and see the beautiful spring flowers blooming only this time. April 27 (Saturday) First arrival 200 people Enjoy seedling present! 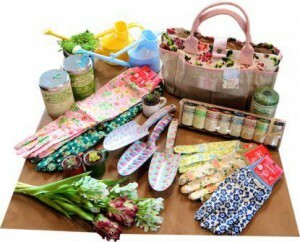 Lovely garden goods are rapidly in stock! "Exhibition of pressed flowers of herbal fields in Ueno Farm flight.3 "
I am holding a solo exhibition by Dr. Tomomi Seino in the NAYA café gallery. 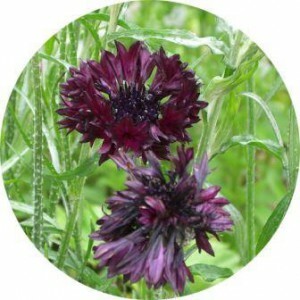 Please come and see the world of beautiful pressed flowers. There is also sale of pressed flower accessories. 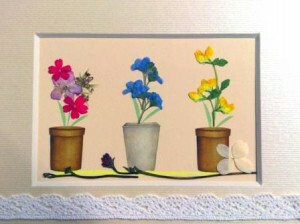 You can make a frame to watch cute pressed flowers that will also be a gift for Mother's Day. Ueno Farm One purchase price for every 2,000 yen purchased within the park! 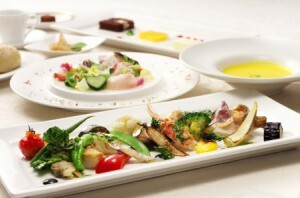 Luxurious "Asahikawa Grand Hotel · Hokkaido Garden Ranch tickets" and garden miscellaneous goods etc. are coming! Furthermore, the latest Ueno Farm information isUeno Farm Official "Facebook"Check the page!